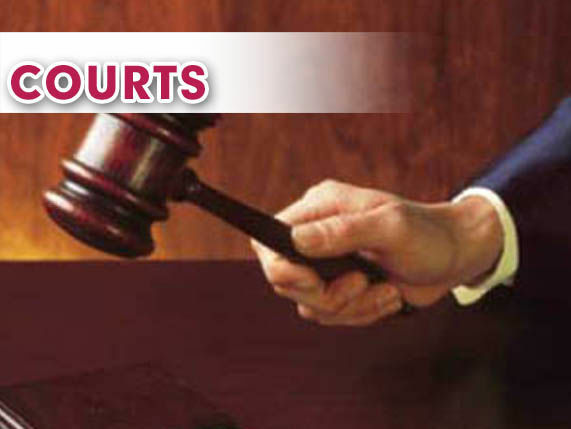 McALLEN — The last of five Rio Grande Valley residents charged with healthcare fraud pleaded guilty to a conspiracy charge this week, according to court records. Aurora de la Garza, 54, of Harlingen, pleaded guilty Thursday to one count of conspiracy to solicit or receive illegal remunerations, court records show. De la Garza was arrested along with Luis Manuel Garza, 39, of Brownsville; Sonia Garcia, 51, of McAllen; Francisco Rangel, 60; and Brenda de la Cruz, 39, both of Mission, in connection with Medicare fraud charges, according to court records. The group was charged following a federal investigation lead by the Rio Grande Valley healthcare fraud task force — assigned to focus on Medicare fraud and the payment of illegal kickbacks, according to officials from the U.S. Attorney’s office at the time. According to the charging documents, each of the five individuals engaged in conspiracies to refer Medicare beneficiaries to a home health agency in exchange for illegal kickback payments. In many instances the referred Medicare beneficiaries allegedly did not need or qualify for home health services, resulting in the submission of fraudulent claims to Medicare, according to the charges. Prosecutors alleged that De la Garza conspired, over the course of more than five years, with others to defraud the Medicaid program through fraudulent claims for home health services and illegal kickbacks, according to the complaint filed against the group. The fraudulent claims amounted to over $260,000. The four other defendants had all pleaded guilty to separate fraud charges, records show. Garza pleaded guilty last April and was sentenced to five months in prison, five months of home confinement, and three years of supervised release, court records show. Garcia pleaded guilty to one count of conspiracy to defraud the United States and subsequently sentenced last July to three years of probation with three months of home confinement, court records show. Rangel pleaded guilty to one count of healthcare fraud last August. He was expected to be sentenced in late February but the court has since delayed his formal sentencing “until further notice,” according to court records. De la Cruz pleaded guilty to one count of attempt and conspiracy to commit mail fraud last April. She is expected back in court for sentencing in April, court records show. De la Garza is expected back in court for sentencing on June 14, court records show.